All orders now require advanced notice before collection. Please do not turn up unannounced as your drivers may be turned away. We thank you for your understanding and cooperation during this busy time. 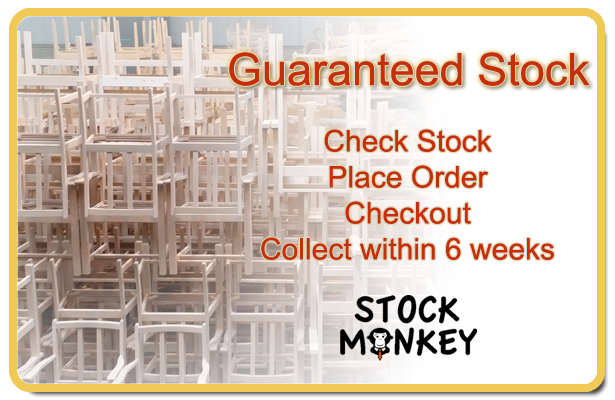 You can arrange delivery by emailing matt@stockmonkey.co.uk or by contacting Jane in accounts. Copyright 2014 Stockmonkey.co.uk. All rights reserved.